Relaxation Massage is classic Swedish massage that relaxes, invigorates, and reduces stress. 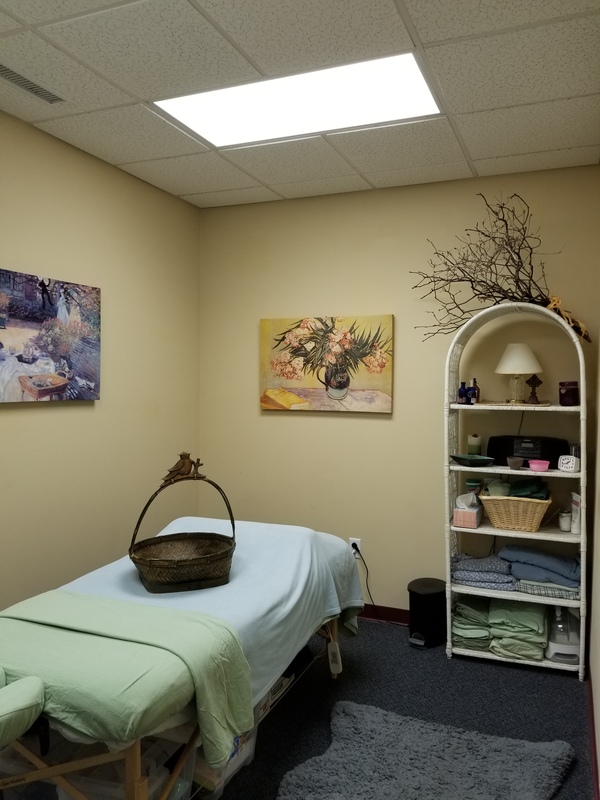 Therapeutic Massage addresses particular pain problems or injuries and is customized to each client using different modalities including Triggerpoint, Myofacial Release, Sports Massage and Pre-Natal Massage. Jodie is a seasoned professional with 16 years of experience as a massage therapist, having received her training in Boulder, Colorado. Her specialty is Myofacial Release. She is also trained in Triggerpoint Therapy, Deep Tissue, and Reflexology. Her passion is to help assist in the healing of imbalances caused by trauma, to establish a healthy mind/body connection. Jodie also holds an AAS degree in Occupational Therapy. She is committed to treating each client with dignity and respect, and offering customized treatments. Jodie and her six children live in Boone where she grew up and has many family members nearby. ©2017 Boone Neuromuscular Massage. Designed and hosted by Overmountain Studios Inc.